Depolluphane EpiPlus is a novel anti-pollution ingredient that not only protects against environmental aggressors and strengthens the skin to easily face the daily stress of city life, it also protects skin cells in the long-term from the epigenetic changes caused by pollution. 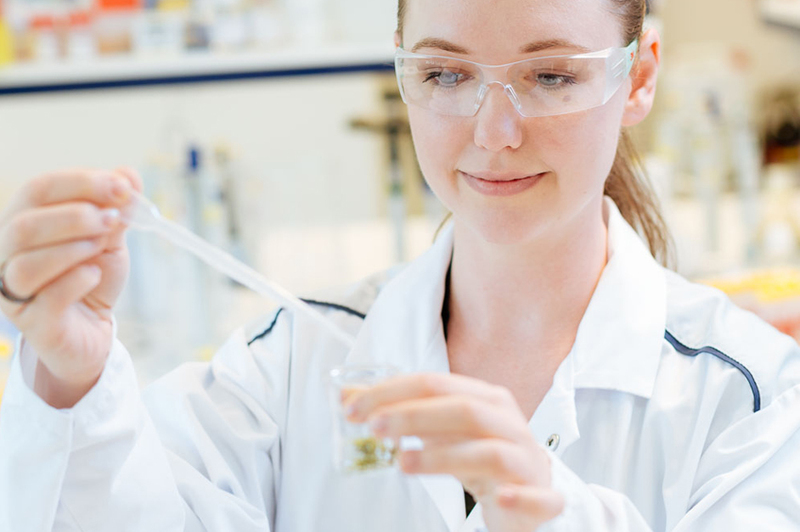 Depolluphane EpiPlus provides a multi-level approach. Firstly, it contains Sulforaphane from organic cress sprouts to promote cellular detoxification and the production of antioxidant enzymes. Secondly, a smart polysaccharide complex shields the skin from the adhesion of harmful atmospheric particles. Thirdly, these effects are combined with the long-term preventive effect of a potent artichoke extract, which provides skin cells with protection against harmful epigenetic changes. Depolluphane EpiPlus is the first three-step protective formula that prevents the skin from the immediate, short-term and long-term effects of urban Pollution. The artichoke (Cynara cardunculus var. scolymus) is an annual plant that grows to a height of 1.4 to 2 metres. It comes from the Mediterranean and has been used since the ancient Greeks and Romans as a vegetable and wonderful flowering garden plant. 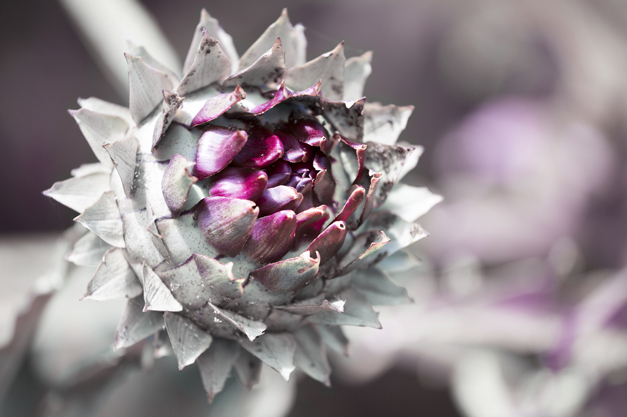 Artichoke flower heads are said to contain one of the highest antioxidant capacities of any vegetable. Artichokes contain among other things the bioactive components apigenin, luteolin and cynarin. Do you have any question about Depolluphane EpiPlus?